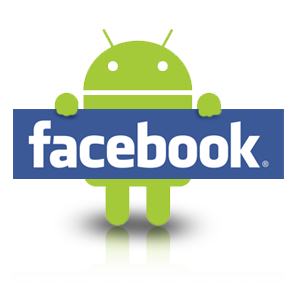 Facebook had acquired it in 2013 to help small mobile developers build apps using Facebook tools and servers. Its bad news for people who have come to rely on the developer platform for things like providing facebook login, push notifications, analytics and a server back end for applications. On Jan. 28, 2017, Facebook will stop providing those services. 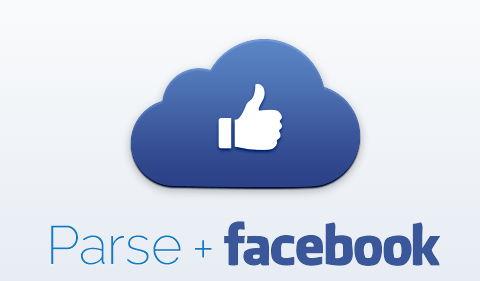 About 600,000 apps use Parse. Developers who don’t want to rewrite their applications to work with a new back-end service provider can follow a migration guide from Parse to make their applications work with an independent MongoDB instance and a new open-source Parse Server that’s running on Salesforce owned developer platform provider Heroku. Google Search will now display Facebook public profiles on Android phones. According to a report in the Wall Street Journal, Facebook will allow Google’s search engine to crawl through and index its mobile app. Results from Google search will display some public content from Facebook app such as public profile information. It also has access to content such as business listings called Pages, Groups and Events. The results will appear as “deep links” that take users to the Facebook mobile app. Google is trying to make sure its search engine remains useful on smartphones. Google already indexes information from public Facebook profiles on the Web. But it can’t always index information inside mobile apps, which is where people spend the bulk of their time on smartphones. As on the Web, Google cannot show content that is shared privately, Facebook said in an emailed statement. “When people search for public Facebook content on the mobile web, those who use Facebook for Android can now click through and go straight to the Facebook app,” the statement said. Facebook has also recently updated its search service. As more and more people shift to mobile phones and people spend more time with apps, Google will have to devise methods to crawl within apps.